Born in Boise, Idaho, on October 14th 1948, Honor Kever studied at San Antonio College, San Antonio, Texas (1966-67), the Cleveland Institute of Art, Cleveland, Ohio, (1967-1968), and the Arizona State University, in Tempe, Arizona. She moved to Saskatoon and received a Bachelor of Fine Arts from the University of Saskatchewan in Saskatoon (1977). Kever has taught photography, drawing, painting and calligraphy. 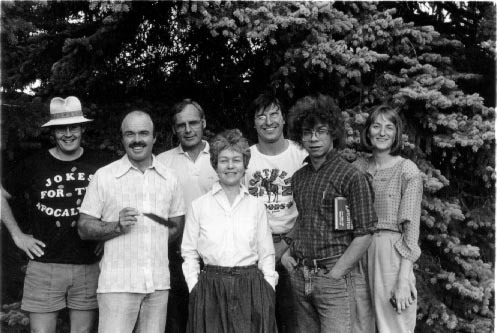 An active member of the Saskatoon Arts Community, she was Exhibitions Coordinator for the Shoestring Gallery (later A.K.A. Gallery) and the Photographers Gallery. 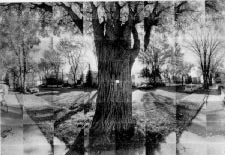 Kever's photographic exhibitions have toured throughout Canada and in the United States. 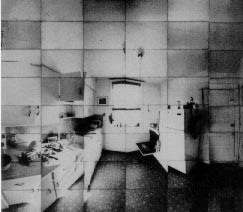 Major exhibitions have included The Brooding Rooms: Mother-and- Childhood Reassembled (1986 at the Photographers Gallery) and Stations Along the Way (1989 at the Mendel Art Gallery). She continues to live and work in Saskatoon. through the National Archives of Canada and the Canadian Council of Archives.